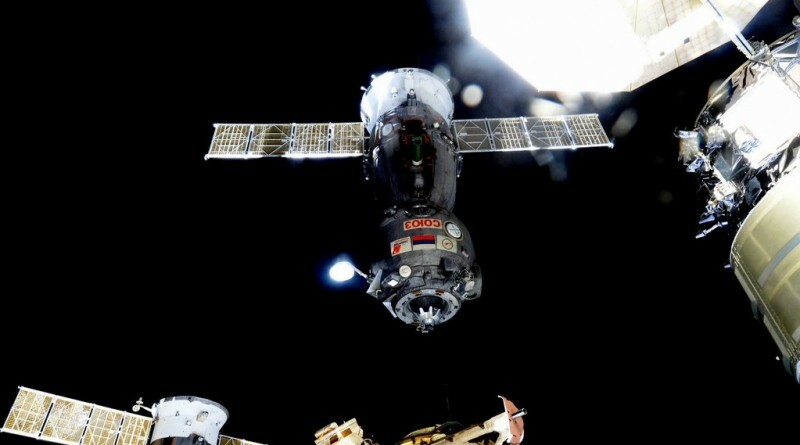 A trio of International Space Station crew members are on the eve of their return to Earth aboard Soyuz TMA-17M after a mission of four and a half months living and working on the orbiting laboratory. 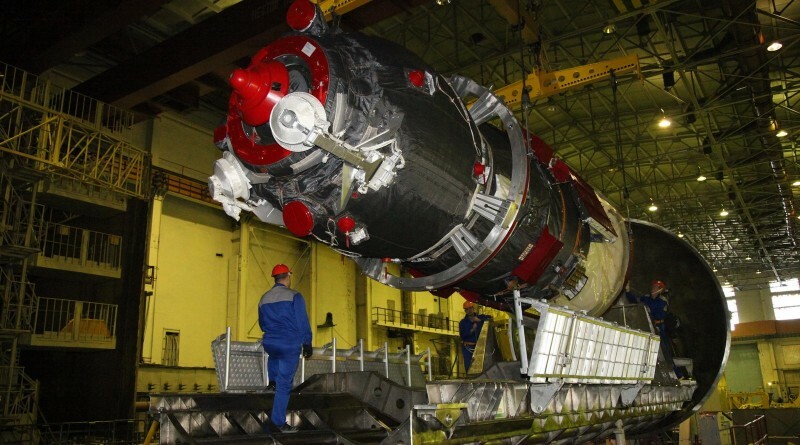 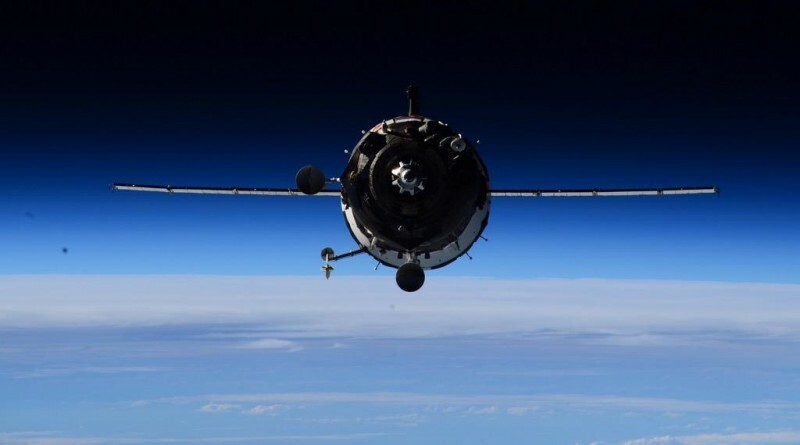 Soyuz Commander Oleg Kononenko and Flight Engineers Kimiya Yui and Kjell Lindgren are set for a rare nighttime landing well after sunset in typical winter conditions in the steppes of Kazakhstan. 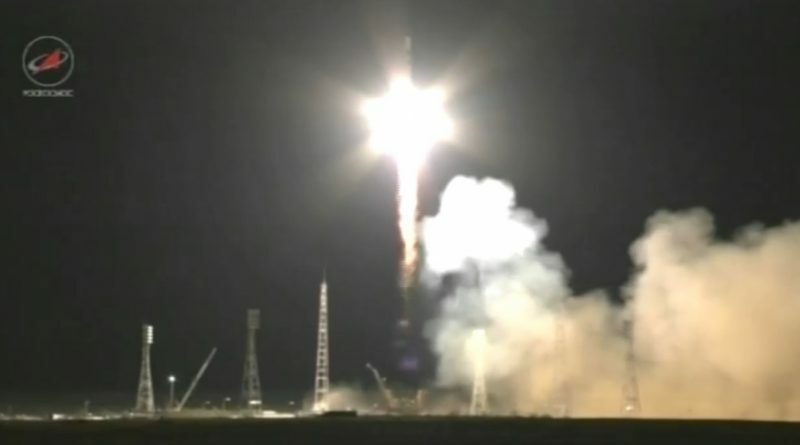 Cargo missions to the International Space Station have officially resumed with the successful rendezvous and capture of the Cygnus OA-4 spacecraft on Wednesday, marking the first Commercial Cargo Vehicle to arrive at ISS after launch failures of both Commercial Resupply Services Program partners. 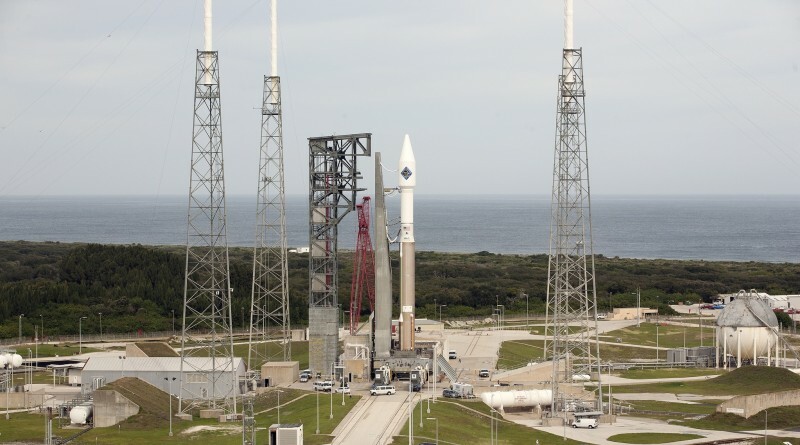 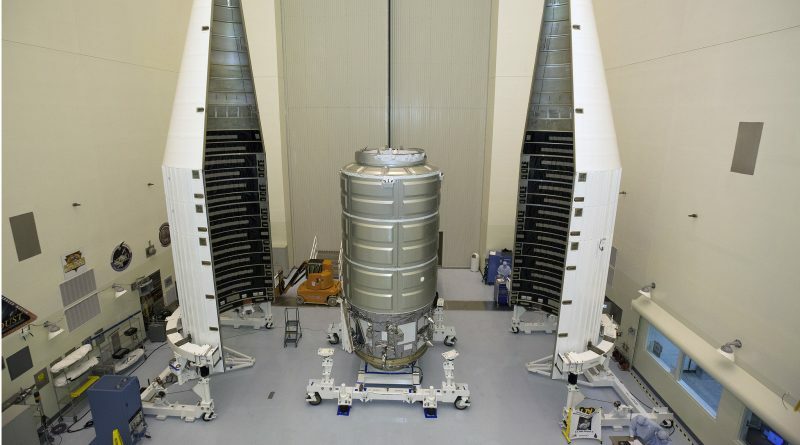 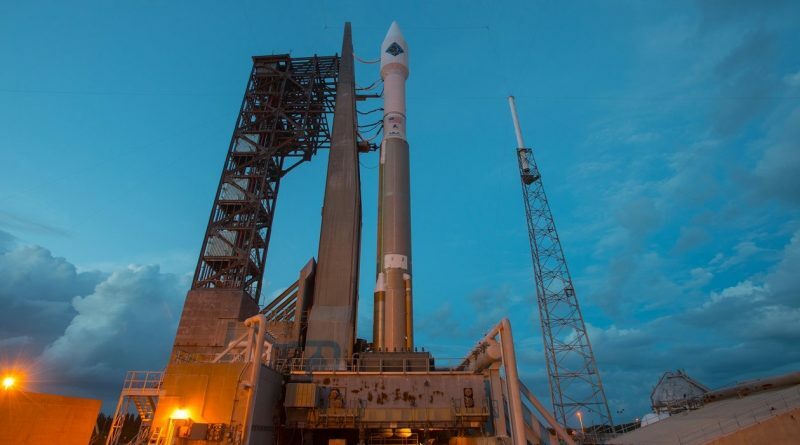 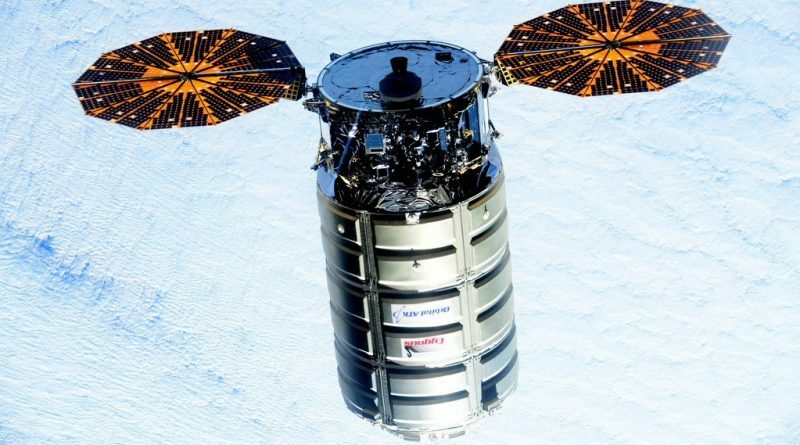 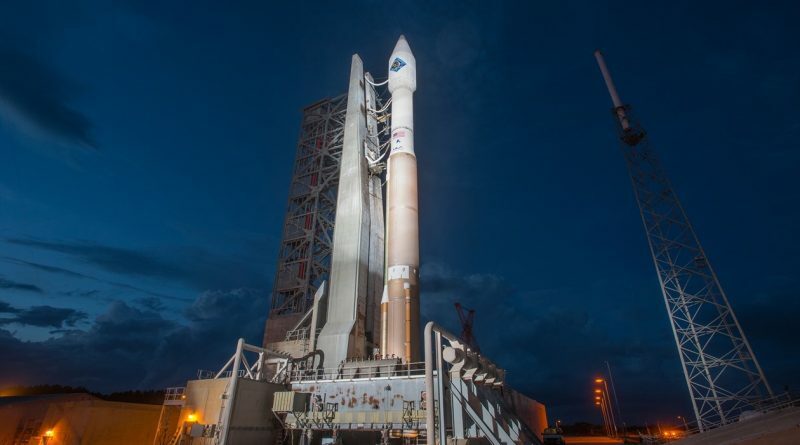 Orbital ATK’s Cygnus spacecraft is set for its rendezvous with the International Space Station on Wednesday to mark a record-setting cargo delivery in the Commercial Resupply Services Program. 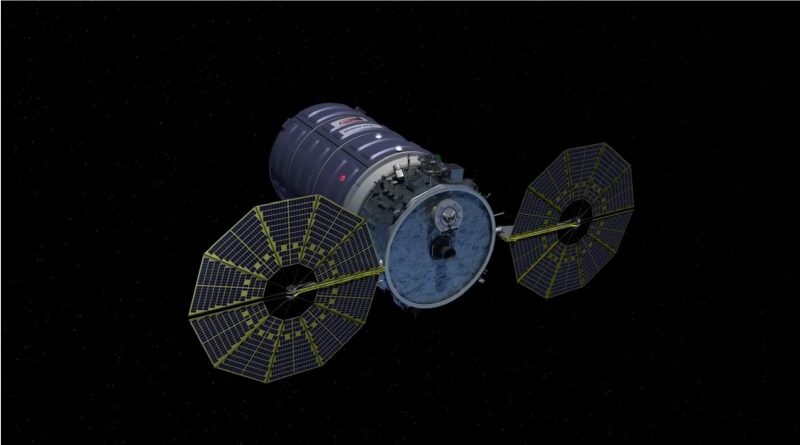 Going through a methodical rendezvous process, Cygnus will link up with ISS to arrive at its Capture Point where it can be grappled by the Station’s robotic arm to mark the start of a berthed mission of up to two months. 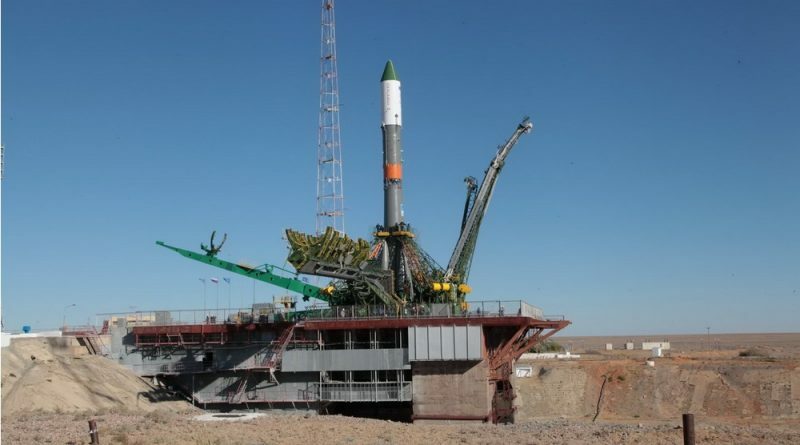 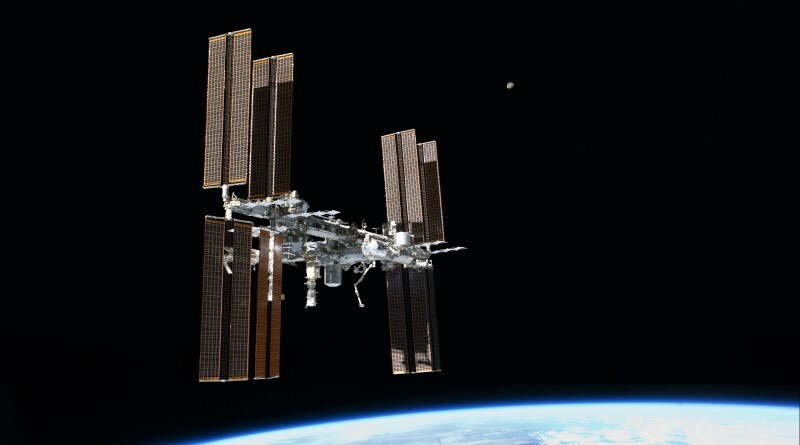 The International Space Station Mission Control Team continues evaluating a power channel failure aboard the orbiting outpost that knocked out one of the Station’s eight power channels on Friday, just before the six crew members were expected to head into a quiet weekend. 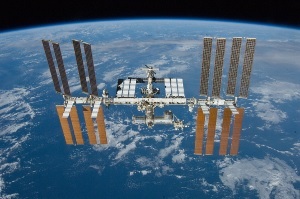 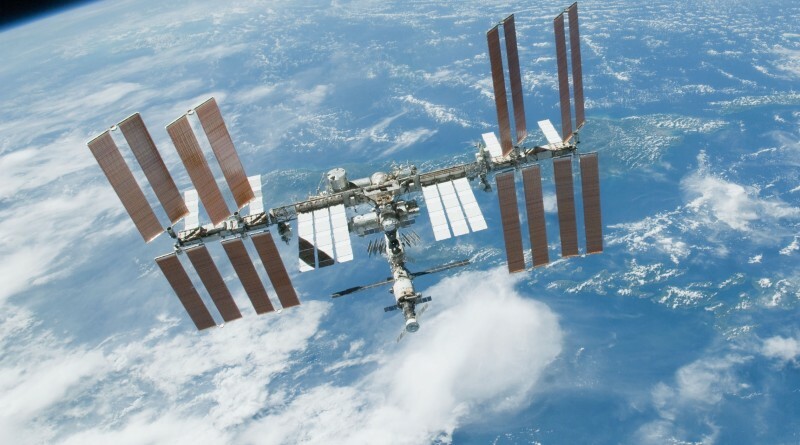 The International Space Station suffered a partial loss of power on Friday when a short in an electrical system caused one of eight power channels of the Station to go offline. 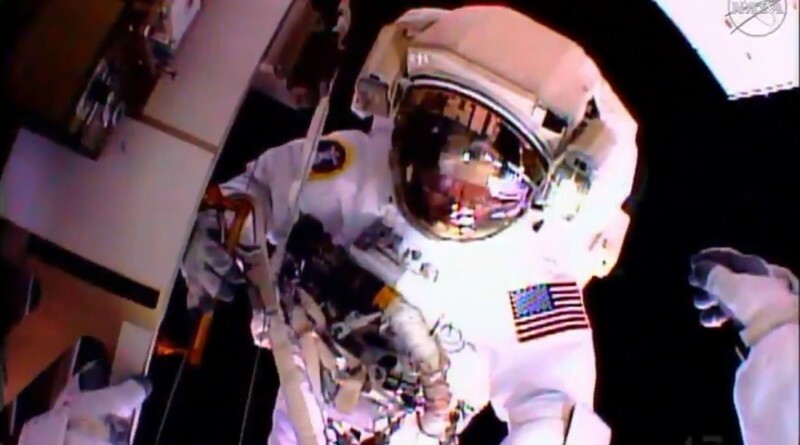 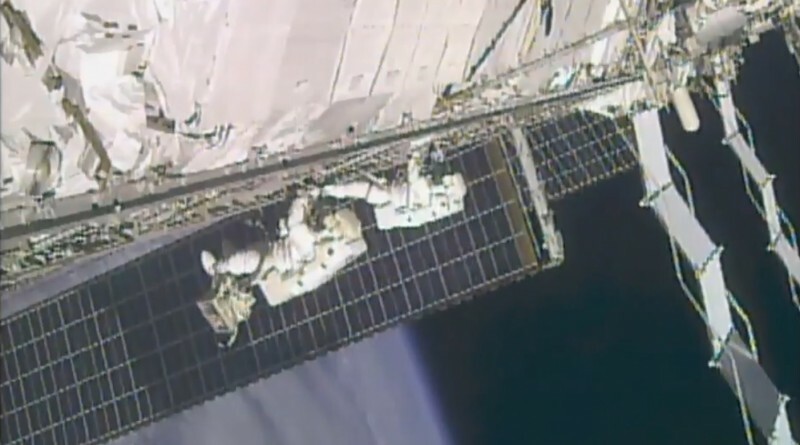 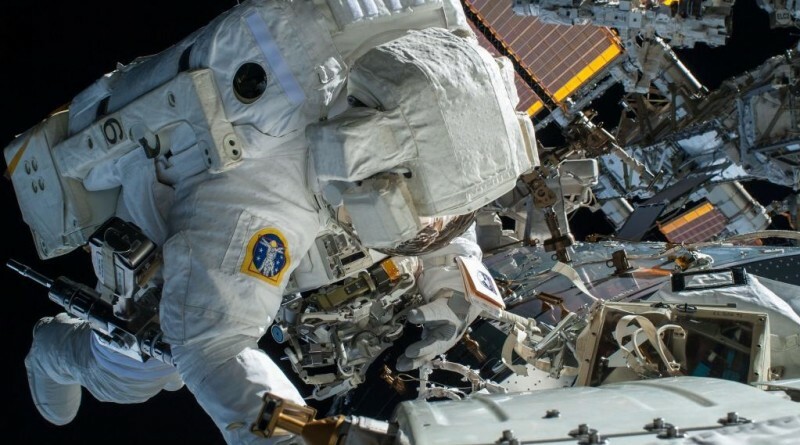 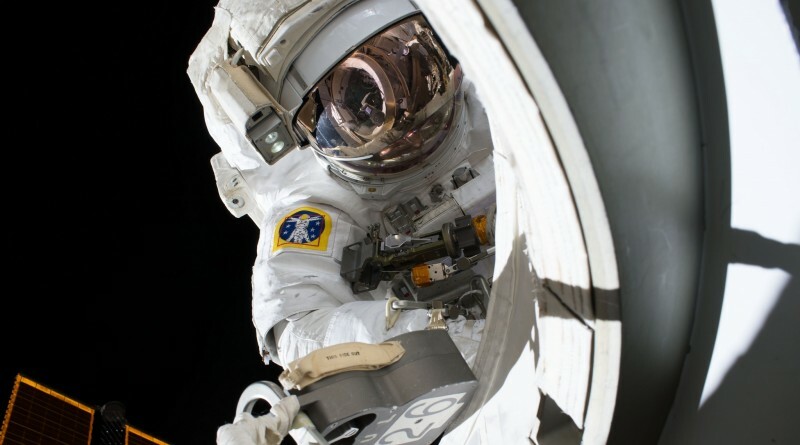 International Space Station Astronauts Kjell Lindgren and Scott Kelly completed a challenging spacewalk on Friday to reconfigure the Station’s external cooling system. 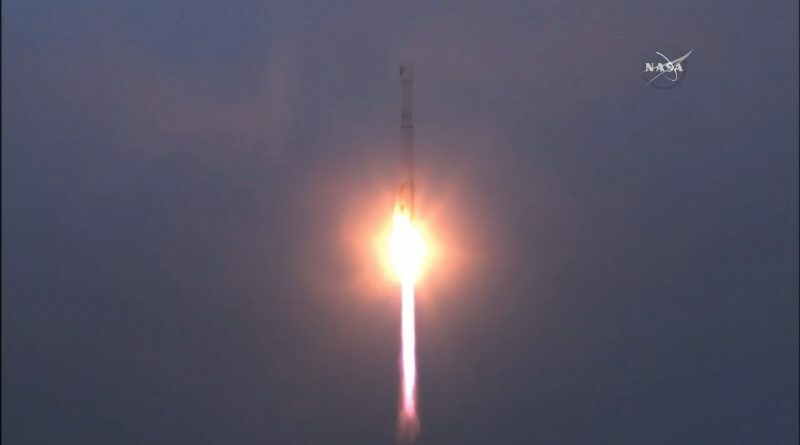 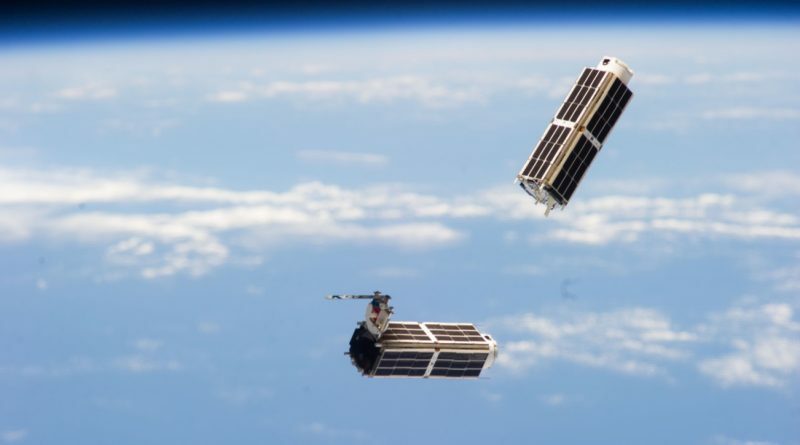 The deployment of CubeSats from the International Space Station resumed this week with a total of 16 satellites up for release Monday through Wednesday comprised of two Danish satellites for the monitoring of ship and aircraft traffic and 14 Planet Labs Doves to become part of the company’s Earth Observation satellite constellation. 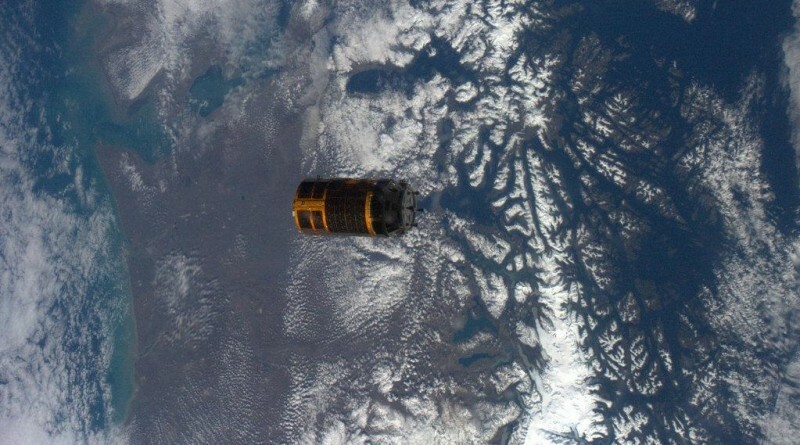 The HTV-5 spacecraft brought to an end a five week mission into space on Tuesday, burning up in the atmosphere after making a targeted deorbit maneuver. 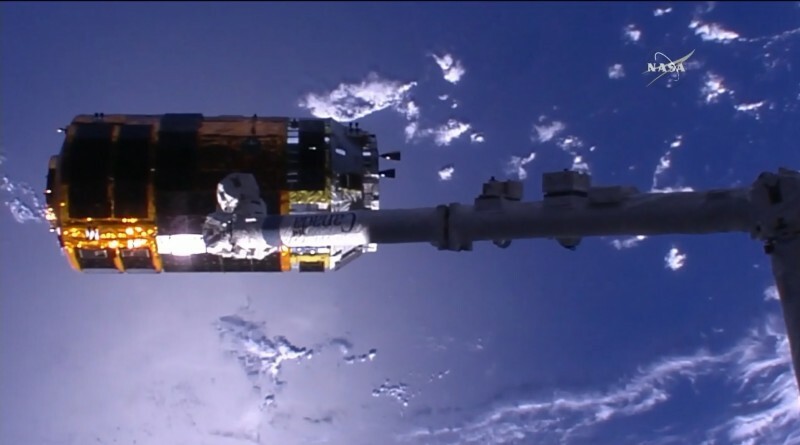 The HTV-5 cargo spacecraft departed the International Space Station on Monday, being released by the Station’s robotic arm and sent on a short free flight of just over a day to set up for the craft’s fiery re-entry that will mark the end of a five-week mission. 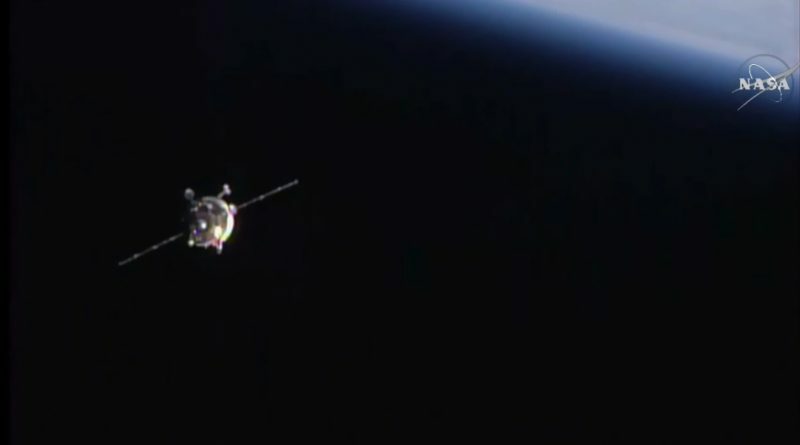 The International Space Station conducted a Debris Avoidance Maneuver on Sunday to move out of the way of a piece of space debris. 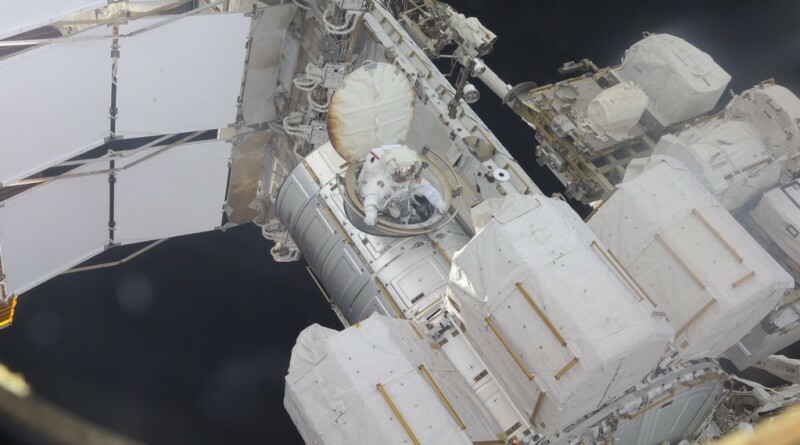 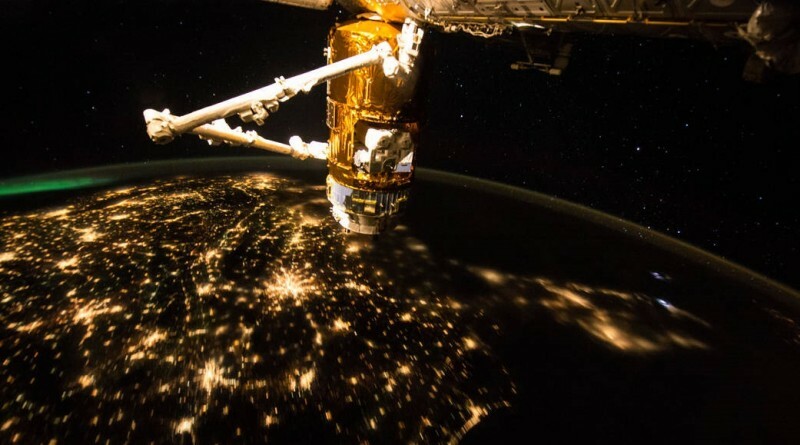 The HTV-5 spacecraft is ready to wrap up a four-week stay at the International Space Station that was dedicated to the delivery of crucial cargo, re-stocking the shelves aboard the orbiting complex that had gotten rather empty given the loss of cargo missions.